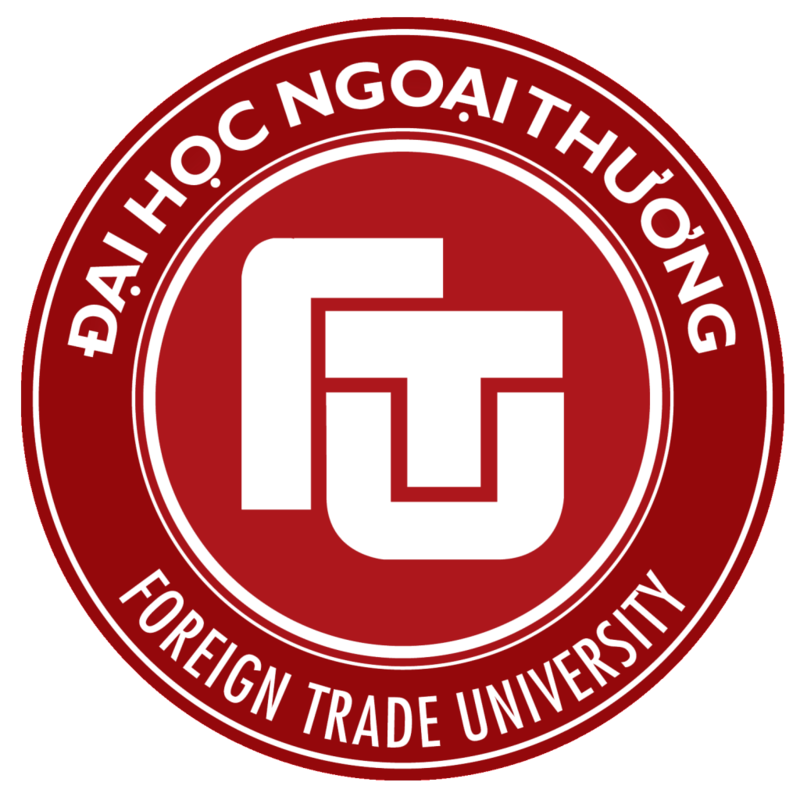 Foreign Trade University (FTU) is a university established in 1960 and located in Hanoi, Vietnam. FTU is recognized as one of the most prestigious universities in Vietnam and has gained enormous achievements in providing talented graduates to the Vietnamese economy. FTU offers a wide range of majors and specializations in economics, business, business administration, finance and banking and foreign languages. For the past 50 years, FTU has been home to talented scholars who have been drawn from all over the country to teach, study, and create. FTU provides a unique educational experience in an environment that prepares students not only for the challenges of today, but for a world that has yet to be imagined. The university currently hosts 25,000 students who learn to lead and serve not only through a strong academic curriculum but also by participation in a range of extracurricular activities, from athletics to community service. FTU is committed to research, discovery, creativity, and vigorous intellectual exchange. The mission of the Foreign Trade University (FTU) is to nurture talents and provide high-quality graduates specializing in economics, international business, business administration, finance, banking, technology, and foreign languages to create and transfer state-of-the-art knowledge, develop learning and research capabilities and professional working methods in an internationally competitive environment; disseminate expertise and experience to meet the demand of the business community and economy; and become a center for cultural and educational exchange among countries all over the world. The FTU is committed to quality through teaching, research, carrying out creative work, and fostering an intellectual culture that bridges the gap between theories and practices. The University is committed to good corporate governance, excellence, professionalism, freedom of thought in academic inquiry, responsible citizenship, creativity, innovativeness, team work, and adaptation to change. Civic engagement has become an integral part of the University’s academic activities. The university’s policies promote civic engagement as part of its mission. This includes undertaking community development programs to serve the needs of communities; organizing outreach programs to raise awareness and establish networks; and building partnerships with the private sector, government and civil society organizations. Civic engagement programs at the university take a number of forms. They are compulsory for degree purposes in all courses offered by the university, and inform extracurricular activities as well as activities directed at building the capacity of nonstudent constituencies. The programs are concerned with issues such as raising awareness in the field of international business, finance, business administration; community development; and capacity building. It is the policy of the university that community engagement is acknowledged for faculty promotion. The university provides community-oriented curricula in line with international standards and national needs and goals. Foreign Trade University believes that it fulfills its mission through the contribution it makes to the communities in times of globalization. The university believes it can use its membership of various research networks in Vietnam to share experience and discuss joint strategies that could improve the relevance of higher education in the country and in the region in the twenty-first century. Approximately 50-70% of students participate in civic engagement activities. Within faculty, nearly 80% incorporate civic engagement practices into their classroom instruction, while around 50% engage on community-based research.